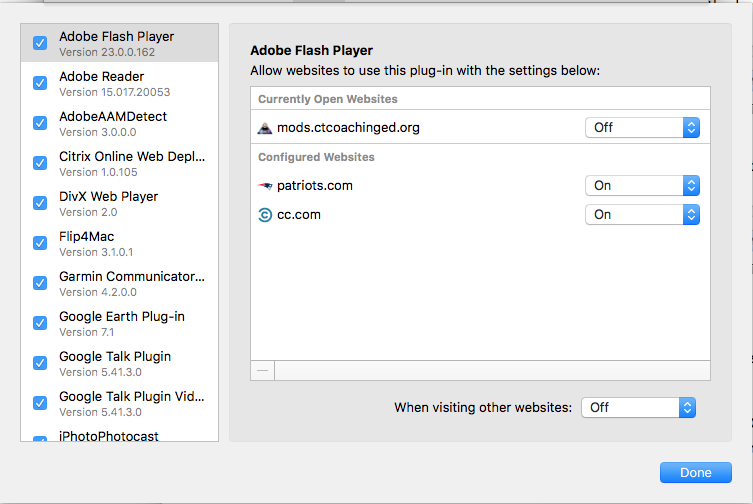 Latestversionplugin – If you have Adobe products installed on your computer, you may have noticed the current version plugin Adobeaamdetect on your Firefox plugins list. You may wondering what this plugin does, why it was installed and if it’s malware. The good news is that this plugin is completely harmless, but you’ll want to keep it installed if you want your Adobe products to work properly. What is the Current Version Plugin AdobeAAMDetect? 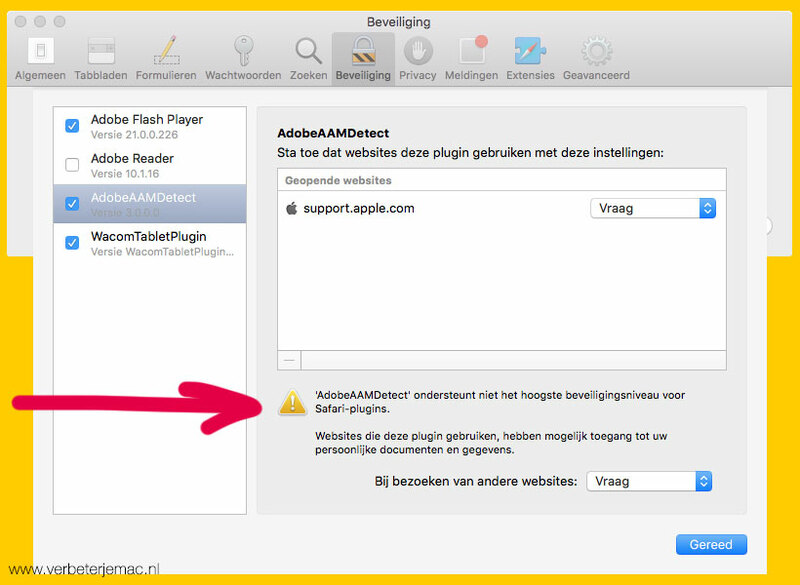 Adobeaamdetect is an essential plugin used by Adobe’s Application Manager. If you have Photoshop, Creative Suite or other Adobe applications installed, this plugin was likely bundled into the installation files. The Adobeaamdetect plugin is not malware, spyware or a virus. In fact, you probably won’t even notice that this plugin is running. It won’t slow down your system or disrupt your browsing experience. What exactly is the purpose of the plugin? What Does this AdobeAAMDetect? Plugin Do? Simply put, Adobeaamdetect detects whether you’re running the Adobe Application Manager. Adobe’s Application Manager is a mandatory program for all Creative Cloud subscribers, and allows you to quickly and easily download updates for your software. It also checks to ensure that you’re a registered user, and provides you with a list of current Adobe products. If you don’t have a particular program installed, you may notice a “Try” link next to the product name that will allow you to activate a free trial. If you’re an Adobe Creative Cloud subscriber and/or use Adobe products, you must keep this plugin installed. Otherwise, your applications may not run properly, and you won’t receive updates in the future. If you have a free trial of an Adobe product installed, you should also know that removing this plugin won’t extend your trial either. Not only is this plugin used for Creative Cloud, but it’s also used for perpetual licensing. If you choose to remove this plugin, your subscription or licensing may stop working. In this case, you would need to contact Adobe to get your subscription status straightened out and wind up re-installing the plugin anyway. Again, if you have Adobe products installed on your computer, you do not want to uninstall this plugin. 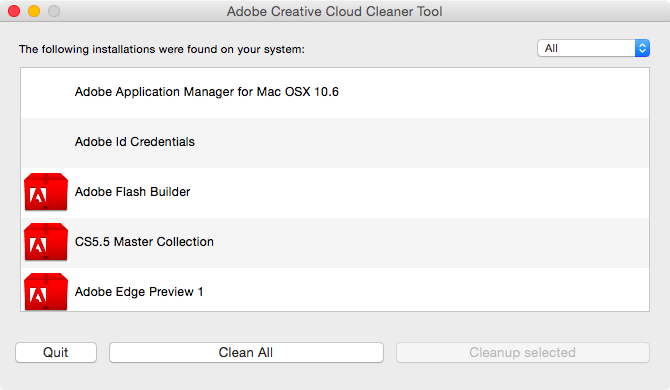 If you choose to remove the plugin anyway (remember, your programs may stop working if you do), you’ll need a special tool to do it: Adobe Creative Cloud Cleaner Tool. Once you’ve launched the tool, simply choose Creative Cloud from the drop-down menu on the right. A list should appear. Select “Creative Cloud Installer,” and click the “Cleanup Selected” button. The application should then be removed from your computer. You’ll only want to remove this plugin if you’re absolutely sure you won’t be using any Adobe products now or in the future. If you’re a current subscriber to any Creative Suite products, removing this plugin may disrupt your subscription and will prevent you from receiving product updates in the future.